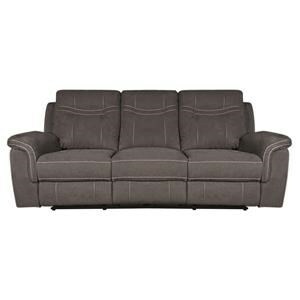 The Pratt Power Sectional Sofa at Morris Home in the Dayton, Cincinnati, Columbus, Ohio, Northern Kentucky area. Product availability may vary. Contact us for the most current availability on this product. 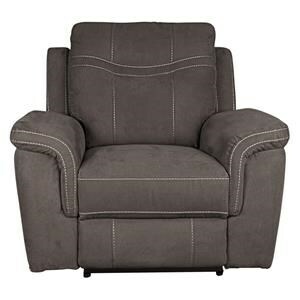 478109659 RAF Power Recliner with Power Headrest 1 45" 45" 43"
451341226 Armless Chair 1 32" 39" 43"
100518724 Corner Wedge 1 45" 45" 43"
519881239 Armless Recliner 1 32" 39" 43"
337056723 Console with USB 1 13" 39" 43"
278676971 LAF Power Recliner with Power Headrest 1 43" 39" 43"